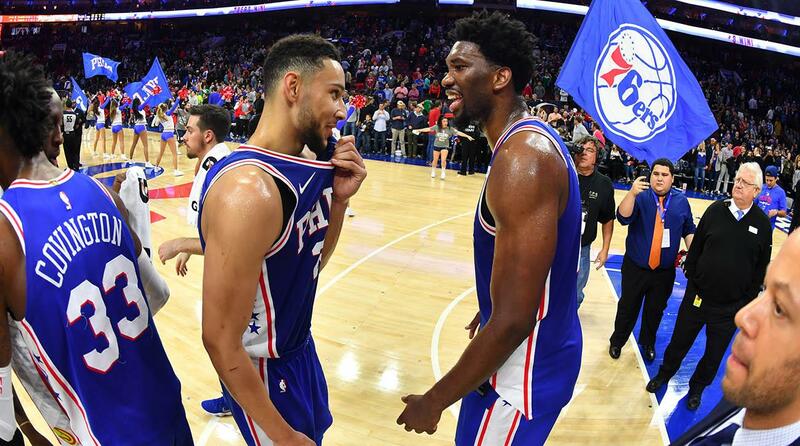 The Philadelphia 76ers are a smoking hot draw right now, and with “The Process” finally coming to fruition, ESPN will offer a full day of Sixers coverage to highlight the teams coming out party. ESPN will air Sixers-related programming all day on SportsCenter, ESPN Radio, First Take, ESPN.com, ESPN social media, and more before culminating with ESPN’s national telecast of the 76ers versus the Oklahoma City Thunder game at 7 p.m. EST on Friday, December 15. ESPN today announced it is dedicating a full day of coverage to the Philadelphia 76ers in a special content initiative called Philadelphia All Access on Friday, Dec. 15.  ESPN will air Sixers-related content throughout the day across ESPN platforms, including SportsCenter, ESPN Radio, First Take, ESPN.com, ESPN social media, and more. Philadelphia All Access will culminate with ESPN’s national telecast of the Sixers vs. the Oklahoma City Thunder game at 7 p.m. ET. The telecast will be exclusively on ESPN in the Philadelphia market. All of ESPN’s Philadelphia All Access coverage will also be available via the ESPN App. The day's highlights will include Joel Embiid joining Stephen A. Smith live in Philadelphia for First Take, as well as Markelle Fultz’s rehab routine. This will be the network’s first All Access programming of its kind for an NBA franchise.